The commodity industry has become an essential part of Switzerland’s economic success. Its net profit has reached 4 percent of Swiss GDP, surpassing tourism. This sector is under regulatory pressure and at the same time little is known about its functioning and importance. Afraid of lengthy arbitration procedures? 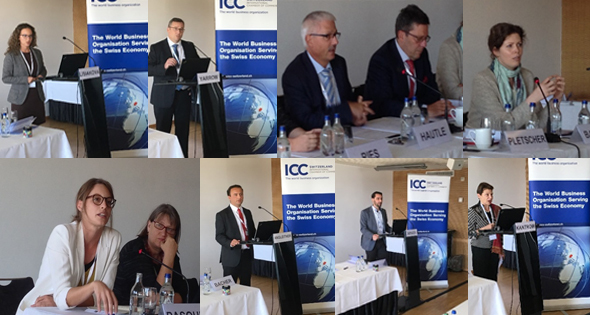 The Revised ICC Rules of Arbitration in force since 1 March 2017, include new provisions on an expedited procedure for small claims, as well as some general amendments designed to streamline non-expedited cases, and provide greater transparency to the arbitration process. 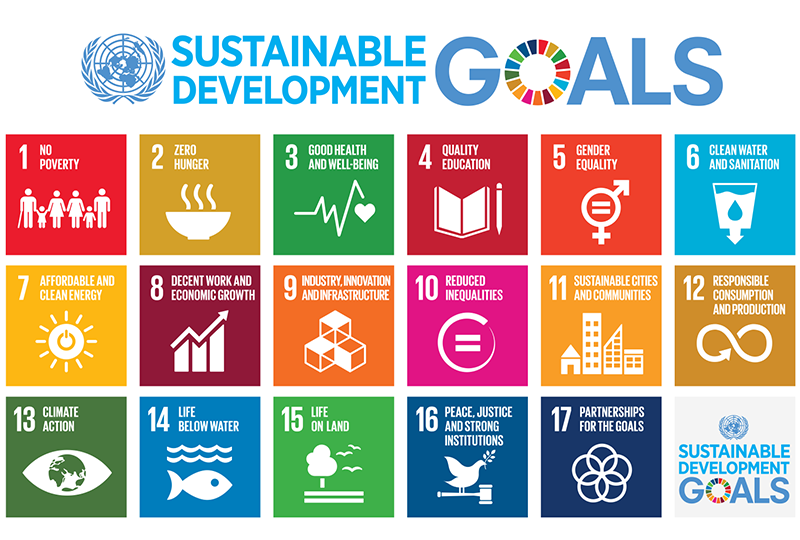 ICC Switzerland will organize an event on the Sustainable Development Goals. These 17 goals are defined by 169 targets at global level. The Swiss Government will start the reporting process by defining the Swiss implementation of the targets by a public online consultation in May/June 2017. This process will lead to a revised sustainable development agenda. It is therefore crucial that the business view is reflected in the consultation process. On behalf of our Chairman Thomas Wellauer, we are pleased to invite you to our Annual Assembly 2017. Distributorship contracts are the most frequently used contracts to distribute goods in a new or market, foreign country or territory. Small or large producers, importers and exporters must understand the functioning of distribution agreements. This understanding facilitates efficient negotiations, drafting and the conclusion of such agreements. The better understanding of the functioning of distribution is one key to success with the contracting business partners. Identifying the right partner requires more and more due diligence skills. Clean Energy offers different waste storage solutions with emissions effects 0. Nestlé engages in "Creating Shared Value" with 3 pillars: respect for water and the environment, rural development and nutrition for everyone. Human rights and environmental protection are two principles strictly applied in all Swiss Re transactions. Glencore protects the health and welfare of its employees at the Raglan mine. These were a few examples of the business contribution to UN goals for sustainable development, presented in Berne on 3 October.